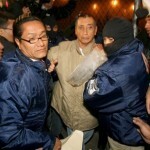 A protracted high profile case ended today when a former governor of Mexico pleaded guilty to drug trafficking. It’s a case that dates back to the 1990’s and has ties to Belize. 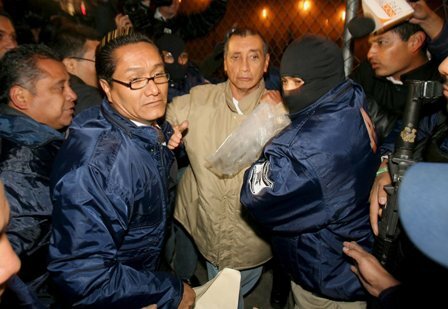 The former governor, Mario Villanueva, was first convicted of money laundering in Mexico back in 2001; he spent six years in prison and was extradited to the U.S. in 2010 to face charges for facilitating the transportation of over two hundred tons of cocaine, passing through Belize into Mexico and onto the states. In a federal court inManhattan, Villanueva admitted that he helped launder millions of dollars for cocaine traffickers and that he had participated in a conspiracy from 1993 to 2001 to conceal the origin of illicit drug money. As part of the plea agreement, other drug-trafficking charges against Villanueva were dropped. When the case was first made public in 2001, it was reported that Villanueva was paid between four and five hundred thousand dollars for each shipment of cocaine, which was valued at ten million U.S. dollars per ton. 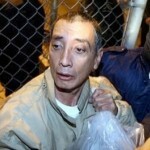 His role was to provide state and federal police to offload, transport, store and protect the cargo for the Juarez Cartel. Mexican government airplane hangars and ranches were used by the cartel to store the shipments that allegedly arrived via plane fromBelize. 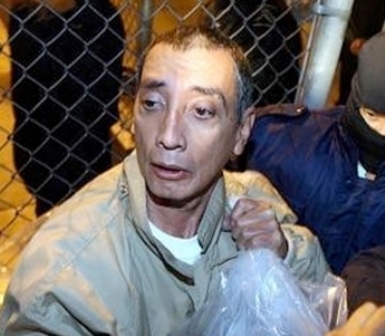 A crucial break in the case came when an alleged co-conspirator turned informant and provided information on an in operation in 1995 when the governor’s official plane was allegedly landed inBelizeand loaded with one thousand, one hundred pounds of Colombian cocaine. Before being arrested, Villanueva was a fugitive for two years and it was rumored that was living inBelizeduring that time. 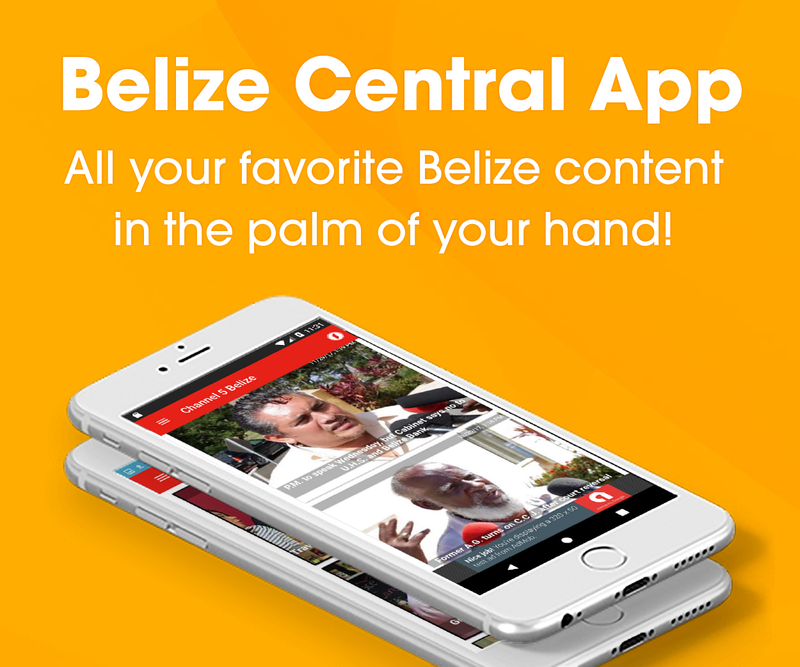 The speculation was widely reported in both Mexican and Belizean media, but it was never proven and local authorities denied any knowledge of his presence in the country. Villanueva now faces a sentence of up to twenty years in prison. We have had a number of drug planes stopped here, I would like to see every person connected with them sent to the U.S. for trial. They mean business, they mostly can’t be bought off, and they keep traffickers in prison. Let’s start that program with the police arrested with a drug plane on the Southern Highway. I wonder if the Belizean top officials that were involved would be extradited?